We are proud to see the Els for Autism Cape Town satellite office growing from strength to strength since its conception in 2016. This collaborative project began out of a desire to spread our support, and we felt that Professor de Vries and his Unit were the perfect partners. In 2018, we welcome back our families for what is going to be a wonderful and hard-working year. We currently have 11 families spread over two programs that the Cape Town office offer, namely Rethink Ed and The RUBI Autism Network. The programs require dedication from parents or caregivers to provide appropriate coaching to their child at home and to take data so that progress can be monitored. 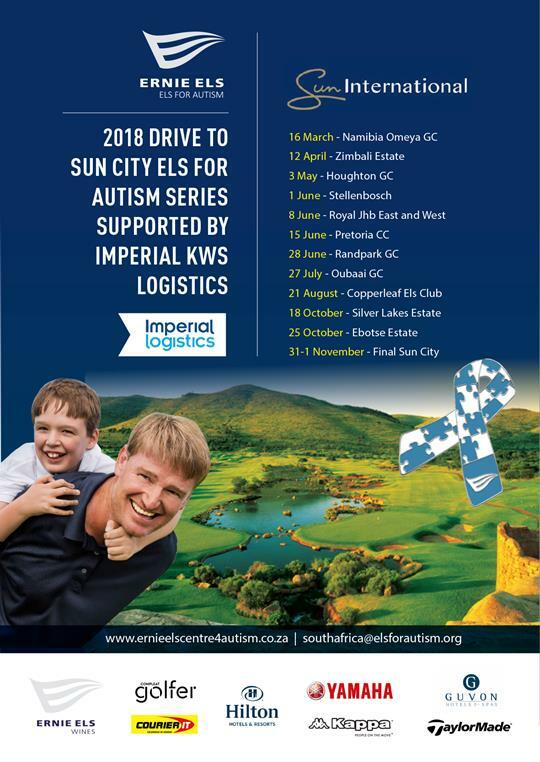 The Els for Autism Charitable Foundation of South Africa is proud to invite you and your friends/colleagues/family to come and play a round of golf for a good cause! We have events all over the country, on some of South Africa’s best golf courses! 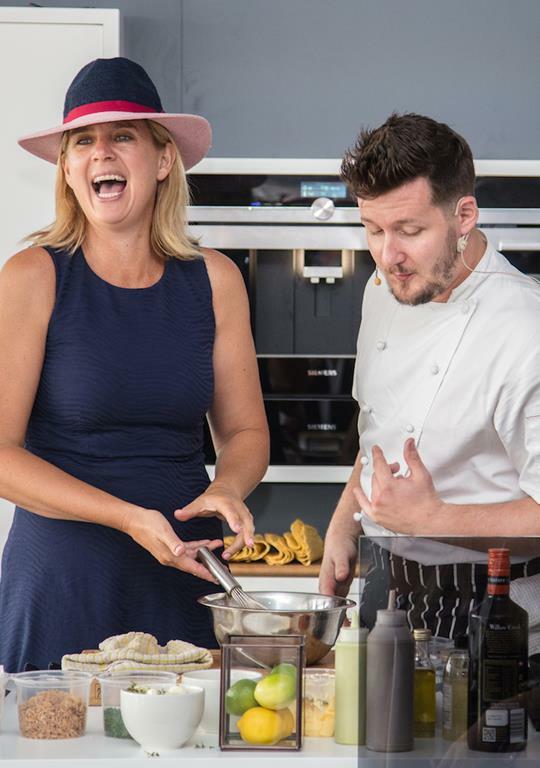 On the morning of 11 January, during the BMW SA Open hosted by the City of Ekurhuleni, we were fortunate to have the twin virtues of glitz and giving in the spotlight at Liezl Els’ (pictured above) third annual Hats & Heels Champagne Breakfast.